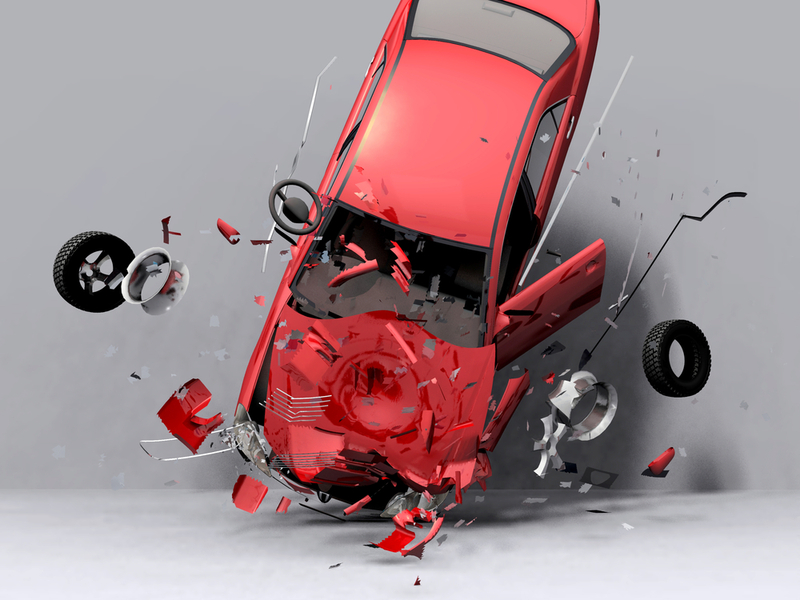 Personal Injury Lawyer Frank D. Butler > Blog > Personal Injury > Why Is Florida Home to High Fatal Hit and Run Crashes? Being hurt in a hit and run is probably one of your worst nightmares. It can be shocking to realize that some people are so scared of being accused in a lawsuit or of seeing the impacts of their negligence that they simply flee the scene. This is not only hurtful to the person at the scene, but it’s also illegal. Despite this, many people still leave the scene of an accident anyways. If you know someone who was struck in an accident and lost their life because of it, as a family member it may be difficult for you to put the pieces back together and attempt to move on from this devastating situation. Unfortunately, fatal hit and run accidents can happen anywhere and it makes it difficult to determine who is responsible for the accident and resulting injuries when the person who caused it fled the scene. Gathering evidence with the help of an experienced Florida personal injury lawyer, however, might be the only way to fight back and recover compensation when you have lost a loved one in a fatal hit and run crash. From the years 2002 to 2016, the AAA Foundation for Traffic Safety looked at the hit and run accidents across the United States; identifying that the year with the highest number of accidents was 2016. That represented a 60% increase in fatal hit and run accidents since 2009. The states with the highest rates of fatal hit and run crashes were New Mexico, Florida, and Louisiana. Florida had 206 hit and run accidents involving at least one fatality in 2016. Between 2006 and 2016, the sunshine state had 1814 hit and run crashes that led to at least one fatality. In every state, it is illegal for drivers involved in an accident to flee the scene and penalties will vary depending on the severity of the incident. Unfortunately, if you have recently lost a loved one in a fatal hit and run crash, it is in your best interests to schedule a consultation with an attorney immediately since you have a limited window of time in which to recover compensation.